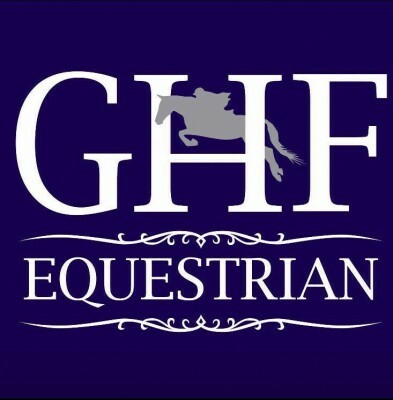 GHF Equestrian are offering a rare and exciting opportunity for a motivated, ambitious candidate to join a fun, friendly team with one of the UK’s leading Young Event Horse producers based in Usk, Monmouthshire (30 minutes from Severn Bridge). We are looking for a dedicated and enthusiastic person to become a working pupil. The successful candidate will learn the in's and out's of producing young horses and receive lots of training from 4* rider, Vicky Tuffs and top trainer, Andrew Williams with their own horse to maximise their potential as well as developing their skills in horse care and management. This position will give you an abundance of knowledge for you to pursue your future equestrian career. The role will entail you taking part in every day care of our young, fit event horses & maintaining their daily routine. You will experience what it takes to produce a top, young event horse by grooming & taking your own horse to training days, training shows and at events across the country. There is plenty of riding involved in the role from hacking, cantering and availability to progress to schooling work and competing for the right person. Ridden work will be catered to the individual’s previous experience. NVQ Qualifications or support through your BHS Stages/PC Proficiency Tests available. Live in position in lovely accommodation for both you and your horse. See our website www.ghfequestrian.co.uk for our fantastic facilities. Please email chloerichardsghf@outlook.com or message GHF Equestrian on Facebook for more information.